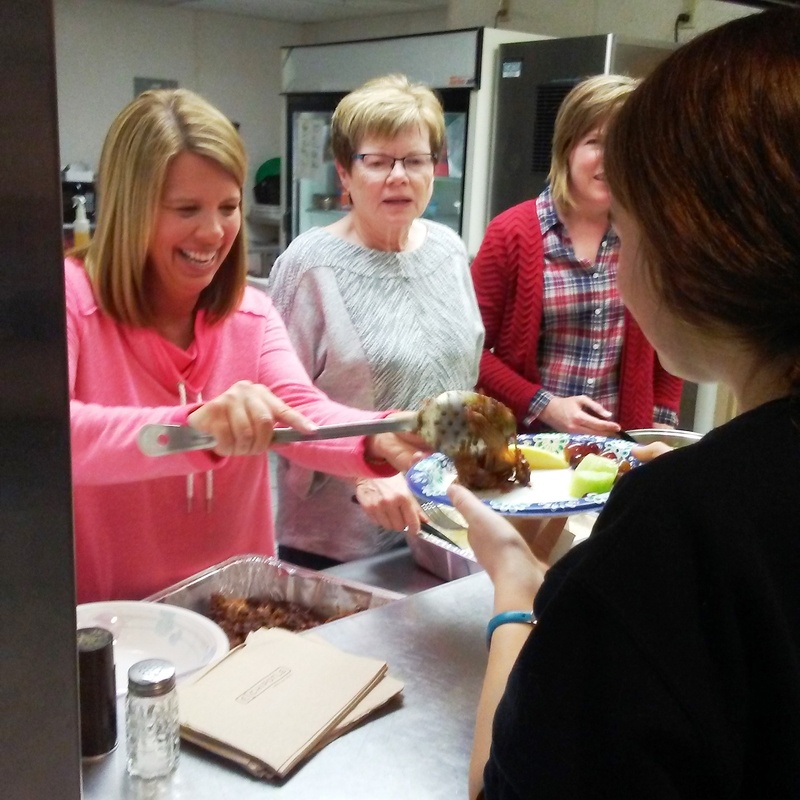 Partners Volunteer to do the Most Good! 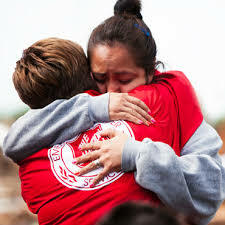 The Salvation Army has changed lives and given hope to countless people throughout the nation. We can't do it alone! Few things are more rewarding than giving one's time to help someone else. It takes an Army to make a difference in people's lives! In fact, almost 3.3 million people of all ages volunteered their time, talents, and resources to assist The Salvation Army's work. Thousands of these same people, right here in our region, help with our events and daily activities every year. Our volunteers are critical partners in helping us fulfill our promise to the greater Sedgwick County of "Doing the Most Good." We need people like YOU to stand with us and be a shield for our vulnerable neighbors. Take a look at the many daily, seasonal and current volunteer opportunities we have available. 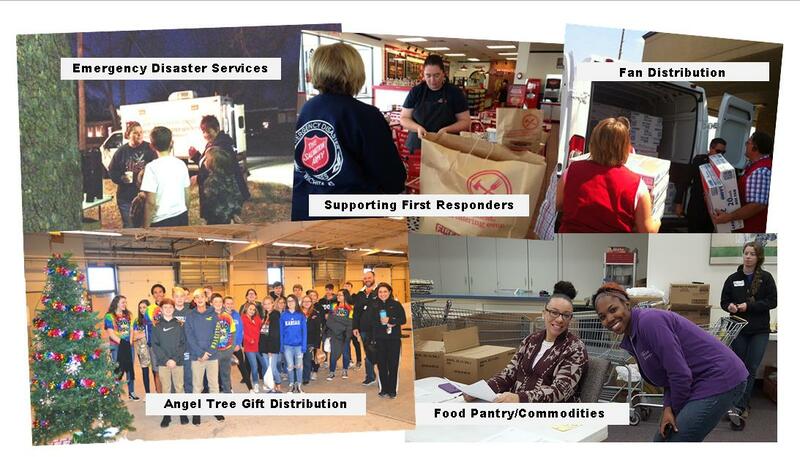 Opportunities might involve serving meals, administrative work, packing food bags in the pantry, goodie bags for the homeless shelter, painting or general maintenance projects, emergency disaster response, Angel Tree Christmas projects or considering to help to fill a short shift as a bell ringer during our Christmas campaign. CLICK HERE for more details on current volunteer opportunities we offer!